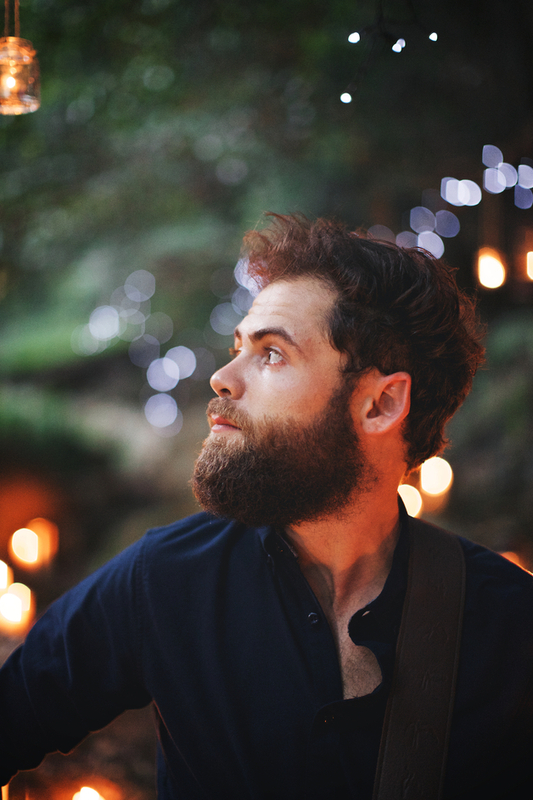 Michael Rosenberg, better known by his stage name Passenger, is the Brighton-based folk-rock singer-songwriter whose breakup tune Let Her Go was one of the biggest singles of 2013. Since then, Mike has gone on to make an emphatic imprint in the music industry, reaching number 1 in over 20 countries and playing sold out shows throughout the world from San Francisco to Cape Town. A troubadour for the 21st century, Passenger plays Somerset House as one of only two UK gigs fitted in between numerous festival appearances across Europe this summer. What are the best dining options near Passenger London? Passenger gyms, sporting activities, health & beauty and fitness. The best pubs near London Passenger. Passenger clubs, bars, cabaret nights, casinos and interesting nightlife. Where to have your meeting, conference, exhibition, private dining or training course near Passenger. From cheap budget accommodation to luxury 5 star suites see our discounts for Somerset House hotels, including ME London from 0% off.